I just started calling about 5 months ago and I feel like I have made a lot of progress on my own but I could use a little guidance. If there's anyone in Texas that could help that would be awesome. I also just started making my own call barrels and plan to start inserts once I get the tools. Ultimately I'd like to run my own calls in competitions but im a long way from that. Any help from you guys would be greatly appreciated. Thank you very much and god bless. I live in Texarkana Texas, and started out where you are now in 2012. Thanks for the reply! Unfortunately I'm in the Denton TX area. Texas is to dang big! I'd be happy to send videos though. I think what I need is a routine in sections from someone that I can practice from. Both live and main street. Trying to copy YouTube videos of a whole routine is way to hard lol. I'm in TN, so wrong 'T' state to be nearby and help you. Failing finding a nearby person, I'd suggest using a remote method. Start by searching Youtube for some good videos. This is a pretty good video IMO. Well shot and you can hear pretty clearly what the callers are doing. Next up, on FB (if you do FB), there is a group called 'Competition Duck and Goose Callers'. Join the group and lurk in the group. Learn by watching what others have posted. When you feel comfortable, post up a vid and let others critique it. Plan to do this with a thick skin. Contest calling is all about being judged. Several of the top ten from Stuttgart last year regularly offer critique in there right now. Get yourself a good contest call. If you have an outfitter nearby that has a selection of calls (competition calls) nearby, then go there. There are obviously tons of opinions of what will win and what will not. The results speak. This year was an Echo year on Mainstreet. I blew in one mainstreet contest last summer (a money contest, non-qualifier) and took 2nd. Was told that my call was what held me back. I was blowing a 20+ year old Richentone contest call that Butch made for me. 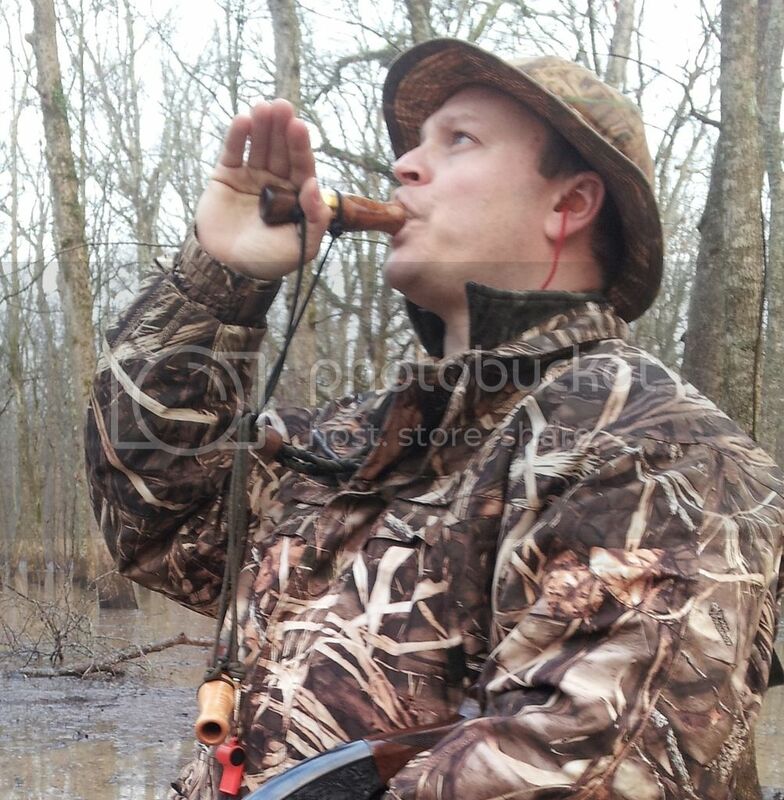 I elected to head over to Stuttgart during duck season and get myself a new contest call. I spent some time with my buddy Jimbo and he set up a new RNT MVP for me. I plan to be ready for this year. - First, you must be able to run a contest call at the absolute top level limit without question first. You'll be beating your head against the wall trying to design a contest call if you cannot even run one. I've been competing in competitions since I was a teen, and building calls since I was a pre-teen. I do have 1 win and a bunch of top 5's with my competition call. However, I'm not running my competition call now because it is not up to par with current comp calls and I'm beating my head against the wall trying to get it there - and that is with 30 years of experience!!! - Second, learn to design and build calls very successfully before you try to design a contest calls. A lot of people put contest calling and contest calls down, but anyone who has tried will tell you that building a contest call is the most difficult kind of call to build by far. Learn to walk before learning to run. There's a duck call in that block of wood. I just have to find it! What type of contest are you interested in....Live, Meat or mainstreet? All are very different! Second...scratch the idea of running one of your calls for quite a few years. It will take that IF you learn how to make a call. Not every call is capable of competing on a stage. Third...depending on the type of contest you`ll need to acquire a capable and proven call. Fourth...post a sound file and be prepared for constructive yet honest feedback. Fifth....practice everyday as much as possible. But learn to practice proper technique. Drop the bad habits. Sixth...learn how to win AND lose like a man. No complaining crying or bellyaching. Learn, shake hands, make friends and move on to the next contest. To be the best you have to beat the best. 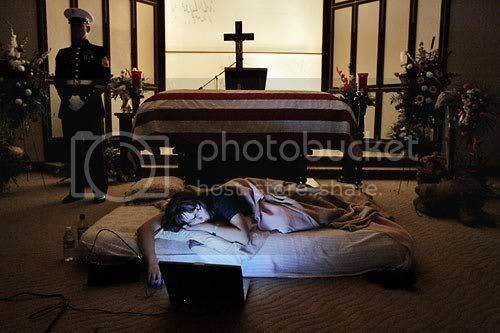 Only 2 defining forces have ever offered to die for you....Jesus Christ and the American Soldier. This is what I did when I tried main street calling which can apply to any style of contest is study the top five callers from the last couple of years. How I studied them was from youtube and take notes. First I counted the notes then grouped the notes plus were was a breath taken. Next I looked at there hands, when was the left or right hand on the call, ie in main St some start the hail holding the barrel and their hand off the insert then they change when getting to the bottom of the hail. Also down to how they moved through out the routine ,arms, upper body and head. Now not all callers do the same thing but they both can sound great so there is no formula from the machines of any caller that's the best. What I did was use everything I learnt to ask Why? then try each thing and self evaluate what the benefit could be. I found it a good way to get a good understanding of a good routine.